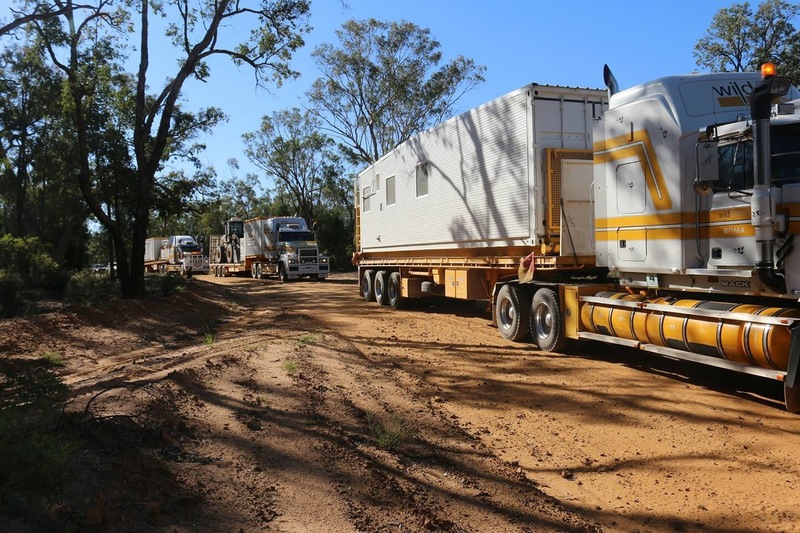 Drill Rig Back In The Pilliga !!! Previous PostWoodstock Lives Next PostSundi near Eumundi !! !